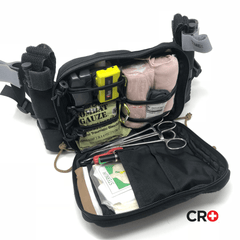 This bleeder kit is designed for appendix carry. 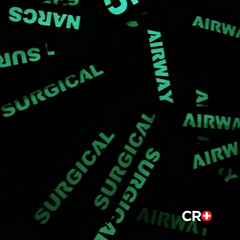 Will fit a hemostatic dressing, a folded up chest seal and a small ACE-style bandage, if you get creative. 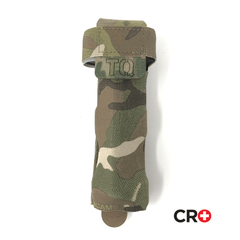 Intended to complete "MAR" off your body for a single casualty if you run our gun belt setup with a horizontal mounted TQ cover. Quality construction you have come to trust from CRO. Designed with the professional user in mind. 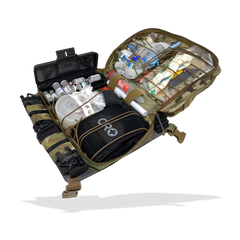 Plus up you rapid access med capability, or build a full MARCH belt using these pouches. 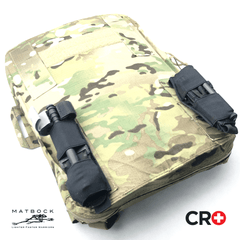 At CRO we believe in the, "cry once" philosophy which is why we offer a lifetime warranty on all of our gear.